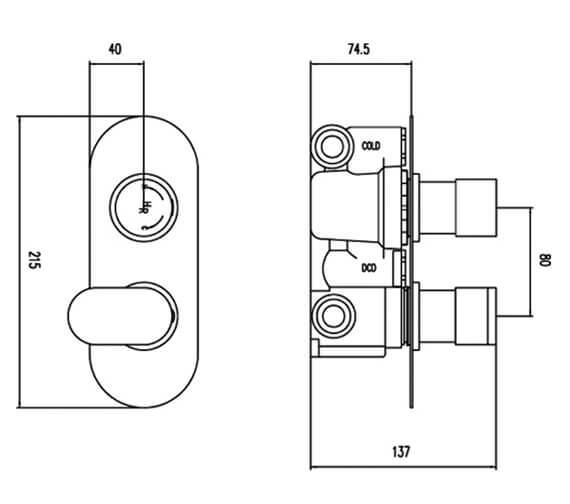 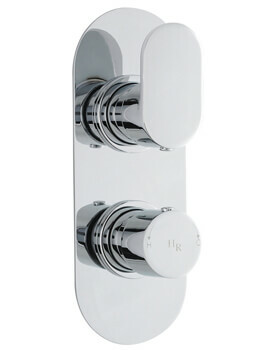 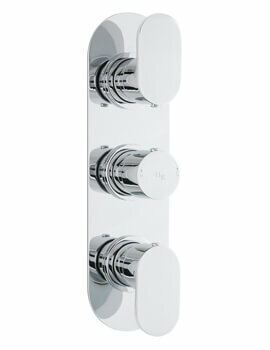 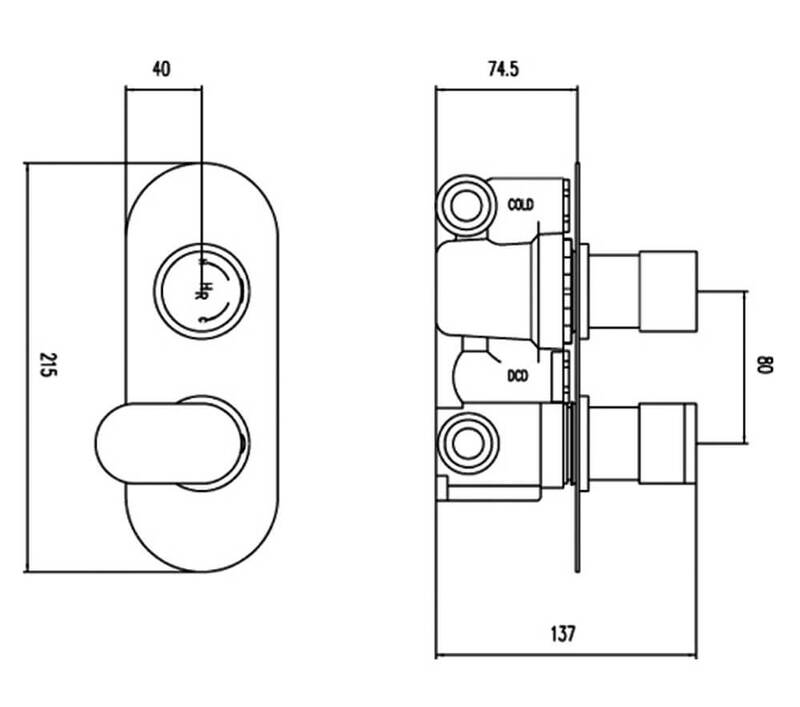 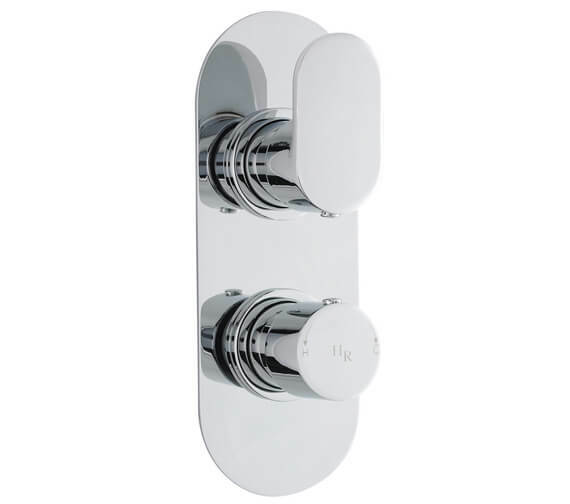 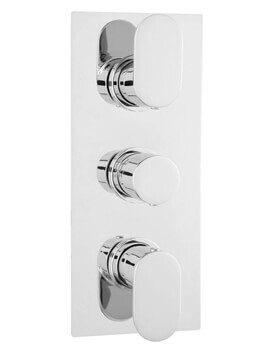 The slim line Twin Concealed Thermostatic Valve from Hudson Reeds Reign range is loaded with value-adding features. 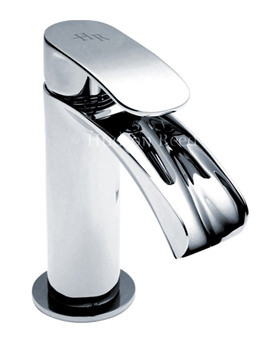 Guaranteed for 20 years against any unlikely manufacturing flaw, it features an exact flow control, a reversible cartridge that can be turned 180° and replaced in case of faulty plumbing and an in-built safety system that operates automatically in case of water supply failure. 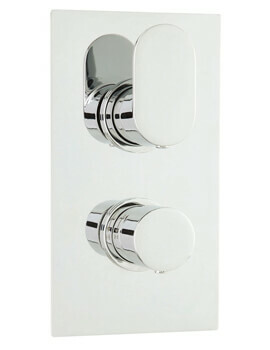 With temperature and flow controlled independently, the chrome finish valve offers ease of use and optimum convenience.